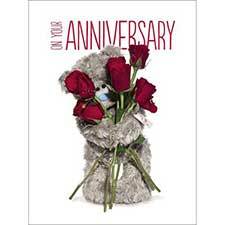 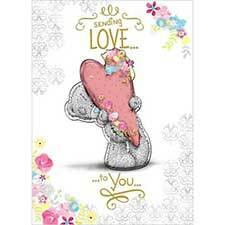 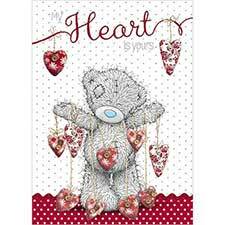 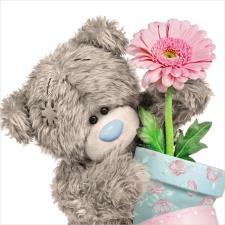 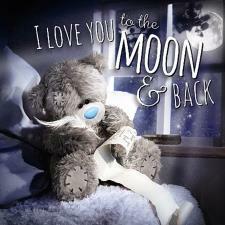 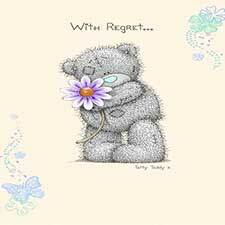 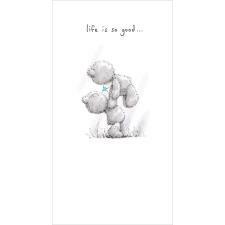 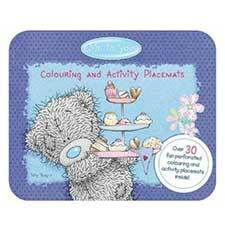 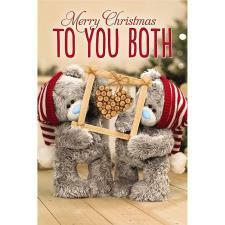 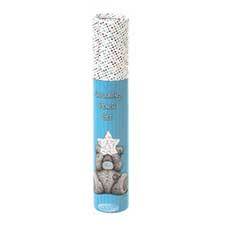 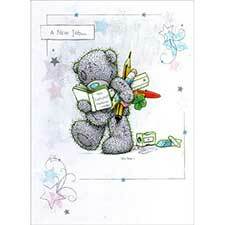 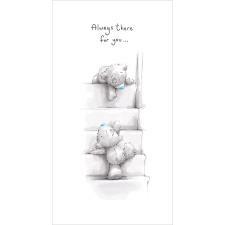 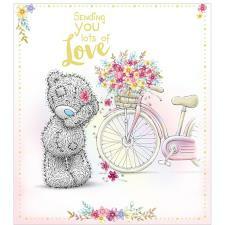 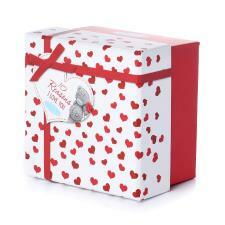 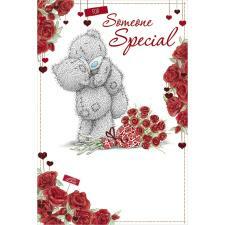 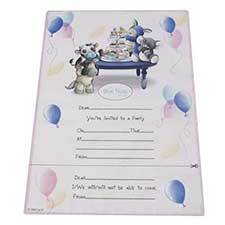 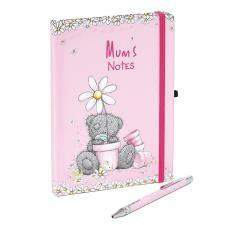 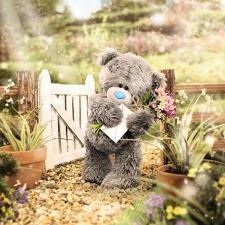 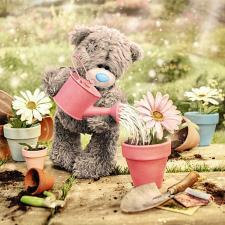 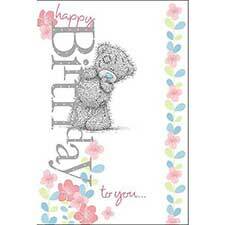 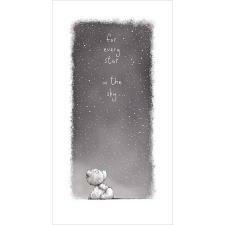 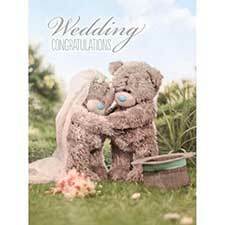 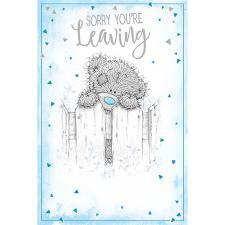 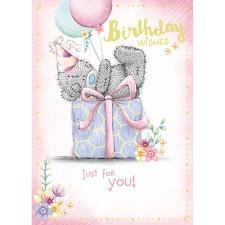 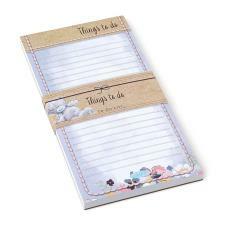 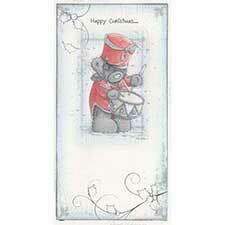 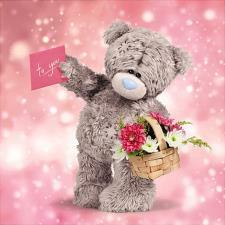 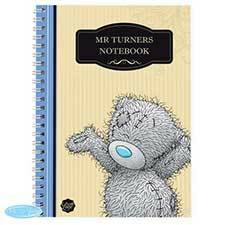 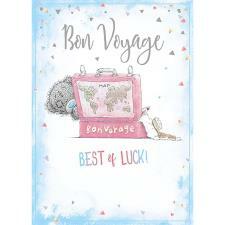 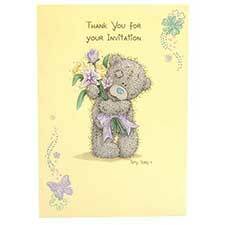 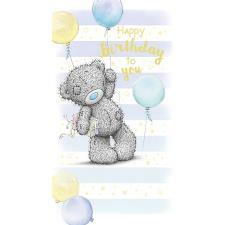 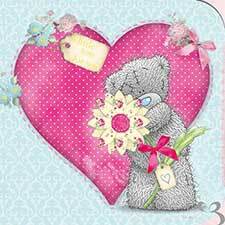 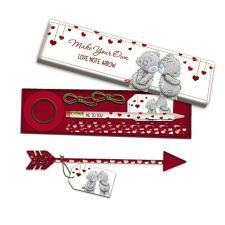 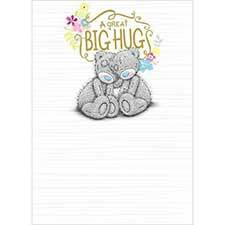 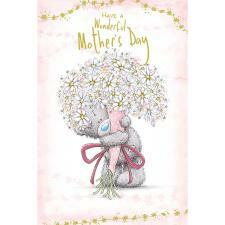 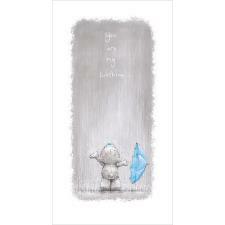 A6 Me to You Bear Card, Envelope & Inserts (MTY310100) : Me to You Bears Online Store. 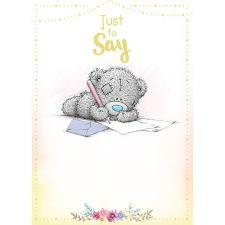 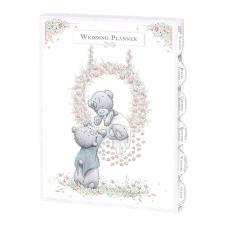 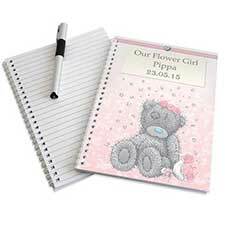 A6 Me to You Bear Card, Envelope & Inserts - a simply sweet solution for all occasions. 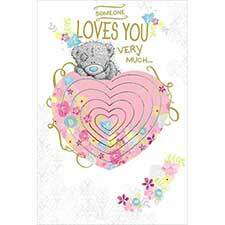 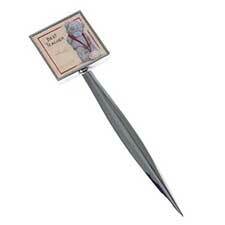 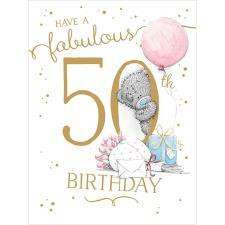 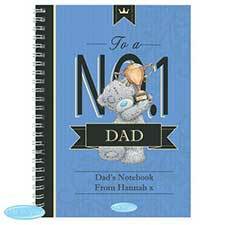 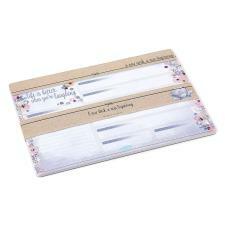 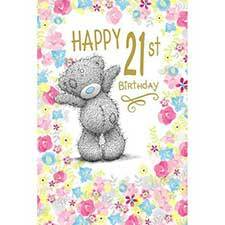 Begin your handmade, personalised card journey with this card, envelope blank and inserts. 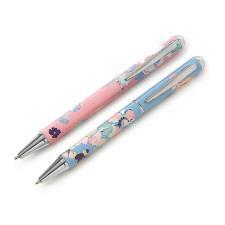 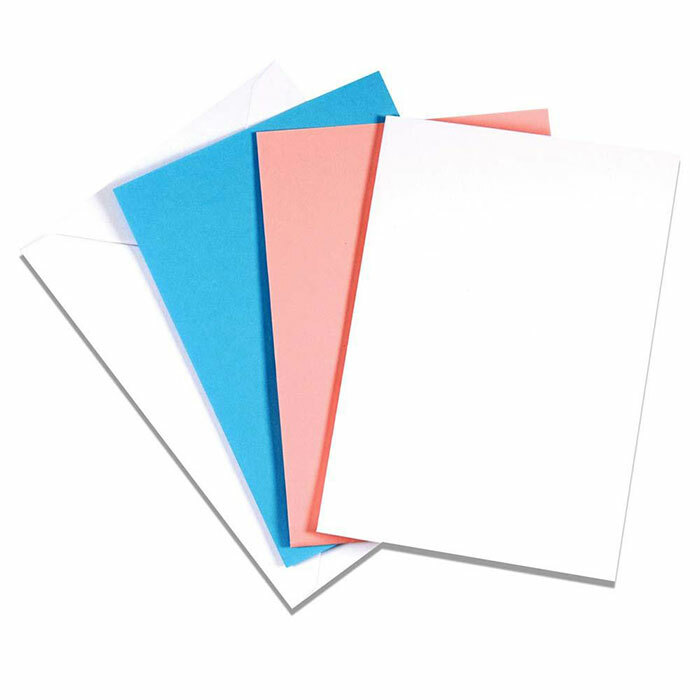 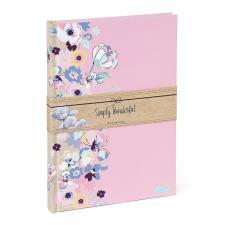 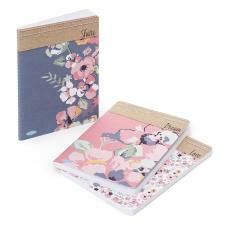 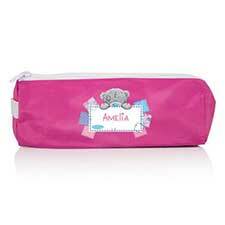 Pack Includes 2 pink and 2 blue inserts, White Envelope & a White Card.